Georgia Coote: Cox & Kings Bloggers Challenge - a little taster! 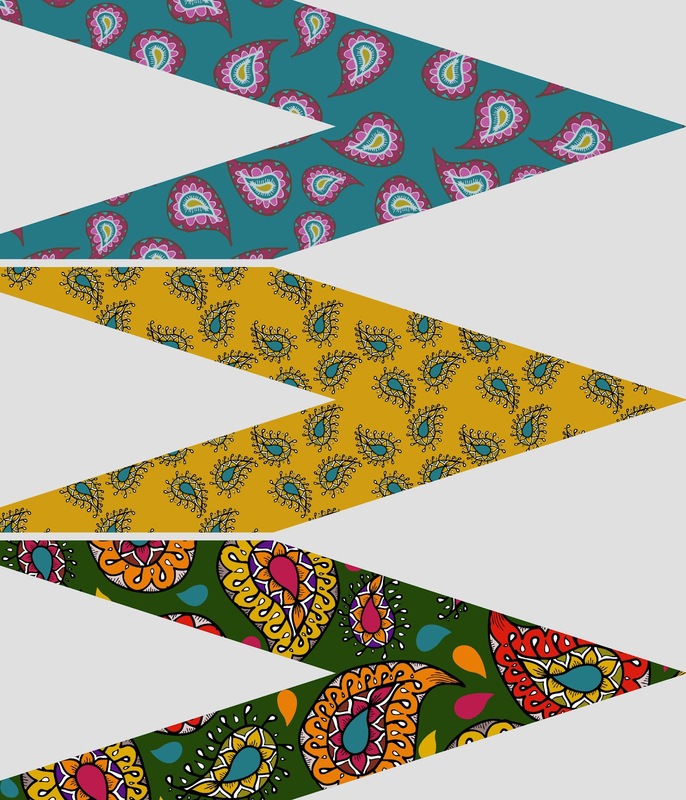 Here's a sneak peak of a few of the pattern designs I'm working on for the Cox and Kings 'Inspiring India' bloggers challenge. I'm really enjoying this brief and can't wait to see my work in the exhibition! Cox & Kings specialise in escorted tours and luxury holidays. My final piece will be displayed at the Royal Geographical Society (RGS) on the 10th October with a lecture on 'The Mind of India' by Sir Mark Tully. To get tickets to the event please click here. 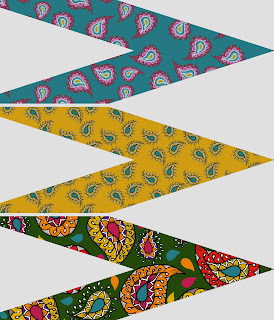 Oh wow, they are fab- I particularly like the 3rd one with the green background.